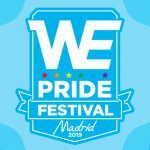 WE PRIDE FESTIVAL 2019 | 03.07.2019 – 07.07.2019 – SAVE THE DATES! When it comes to gay circuit dance parties, nobody else does it like WE Party. WE Party delivers spectacular stage productions, with world-class DJ’s, the hottest dancers… and attracts the sexiest guys ever. WE Party has done parties in most of the European and American cities, taking up residence in the main cities like London, Paris and New York City. 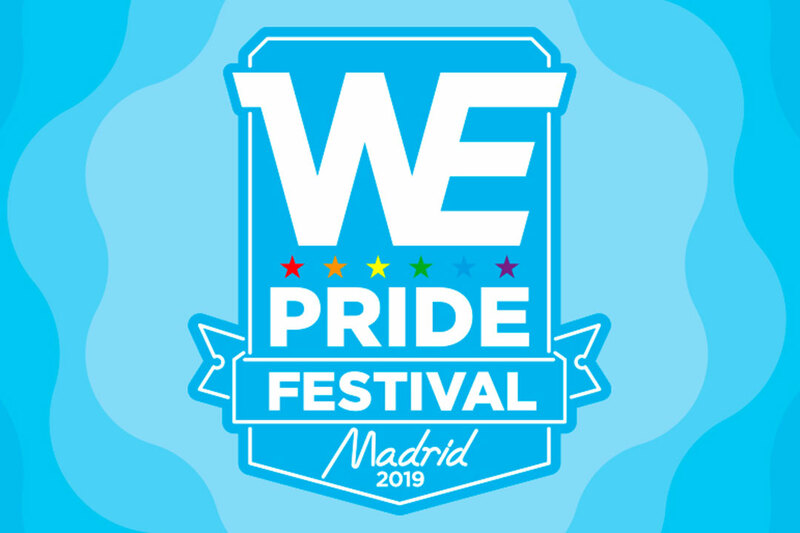 WE PRIDE FESTIVAL, during the Gay Pride of Madrid, counts with the best and most famous venues in Madrid: Sala But, Teatro Kapital, Fabrik, La Riviera… Get ready to live 6 days of the most intense parties, amazing and sexiest experience of Gay Pride Madrid. Do not miss the main party and the last party of the festival. Very professional team: expect perfect services, beautiful staff, amazing shows, gorgeous crowd and the best house music of your life. Have a look to our YouTube Channel for Exclusive Videos! When happening in fabrik bus service can be trust: really efficient.